Now Search For Song Lyrics Within Google! After Bing started showing song lyrics within search results earlier this year, Google has finally decided to follow suit. The feature started on a silent roll-out last week, and was first observed by Search Engine Land. 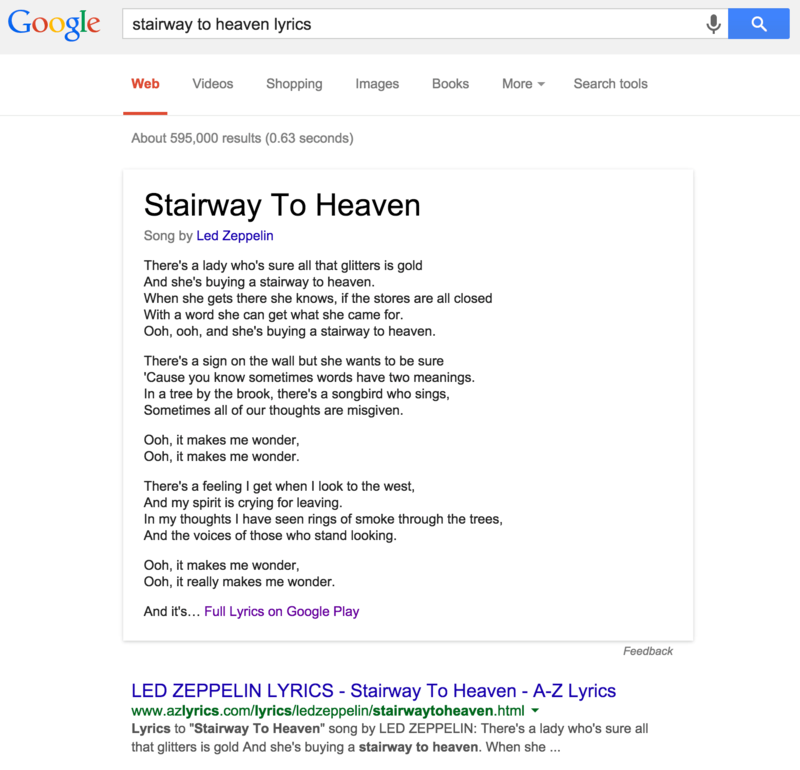 The new lyrics section has been added to search results in a knowledge-graph manner, with the lyrics on top and a Google Play link at the bottom. The feature is not available to all users right now. However it is still being rolled out, and is expected to complete over the next few days. To search for lyrics, all you have to do is type in a song name and add the 'lyrics' keyword at the end. Like so; [Stairway to heaven lyrics]. This will show lyrics for the popular song by Led Zeppelin. While Bing uses lyrics data from popular websites such as LyricFind, Google has taken a different approach. According to Google, it has licensed the lyrics itself. Clicking on the “Full Lyrics” link brings people over to special pages at Google Play where users can look at the complete lyrics and/or buy a song. In my opinion, this is a much better approach. With third-party lyrics providers, you can never be sure of the quality or consistency. But Google licensing lyrics for itself means that quality can be ensured. 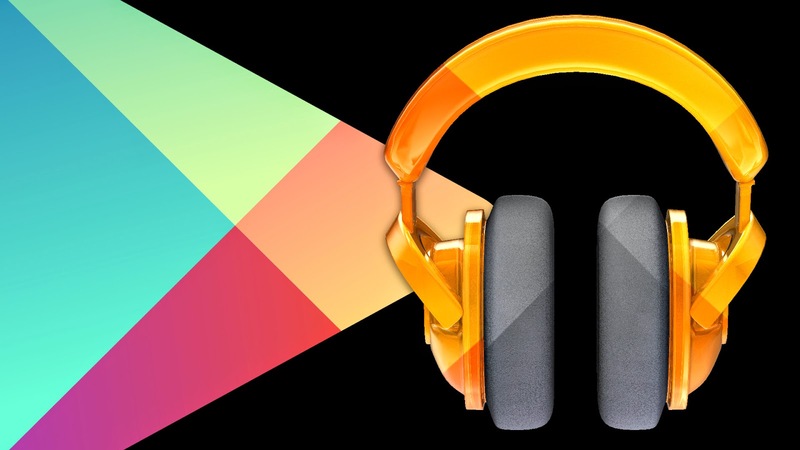 Not only that, they can be easily used for other purposes, such as line-by-line playback on Google Play Music for Android mobile users who have purchased a song via the Play Store. In my country, this function isn't still updated!